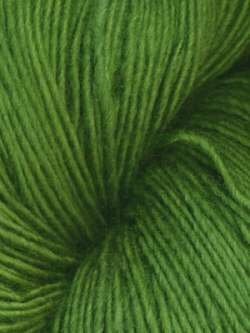 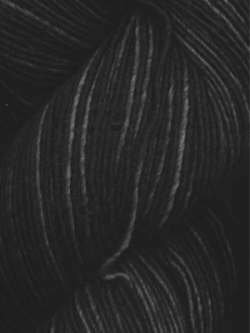 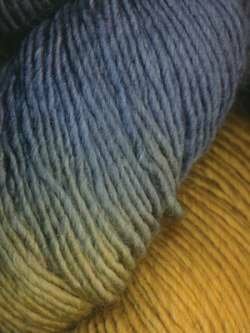 This merino/silk blend yarn is oh so soft. 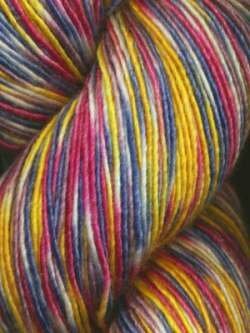 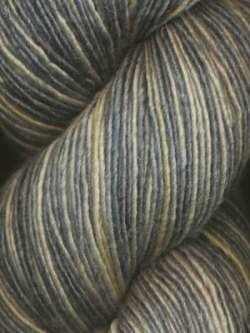 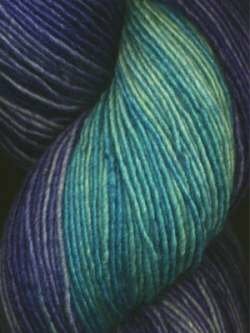 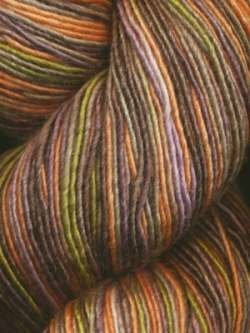 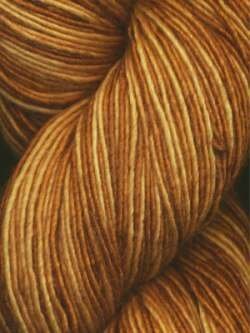 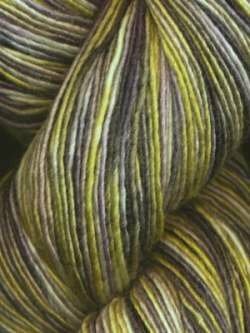 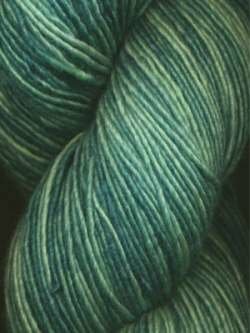 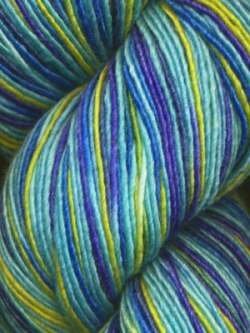 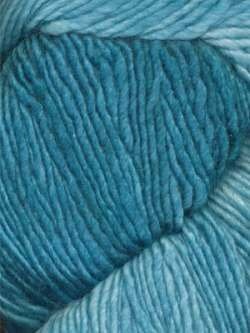 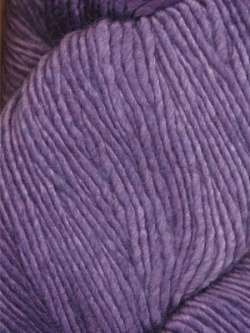 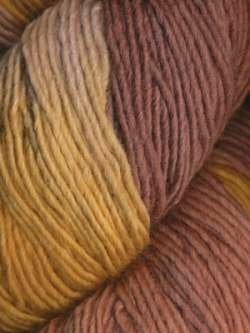 A hand dyed, single ply yarn from Araucania in all the gorgeous Araucania colors. 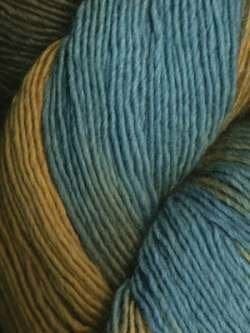 This yarn is a must for shawls and scarves where the colors will bring pure enjoyment to your knitting and crochet.